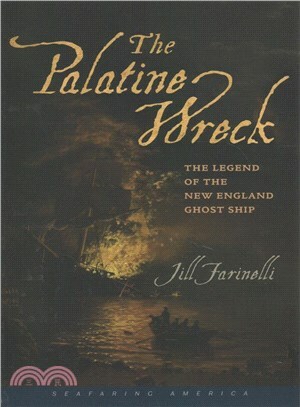 JILL FARINELLI graduated from William Smith College with a bachelor of arts degree in American Studies and English. Determined to live near the ocean in a city steeped in history, she moved to the Boston area where, for the past twenty-five years, she has worked as a freelance writer and editor, primarily in educational publishing. This is her first work of historical nonfiction, on a subject that captured her imagination after spending a week with friends on Block Island ten years ago.